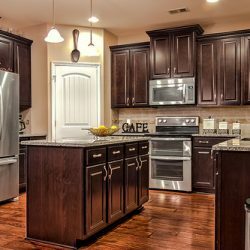 Nowadays, you can select a color, shape, size and texture for your ceramic flooring or backsplash tile. 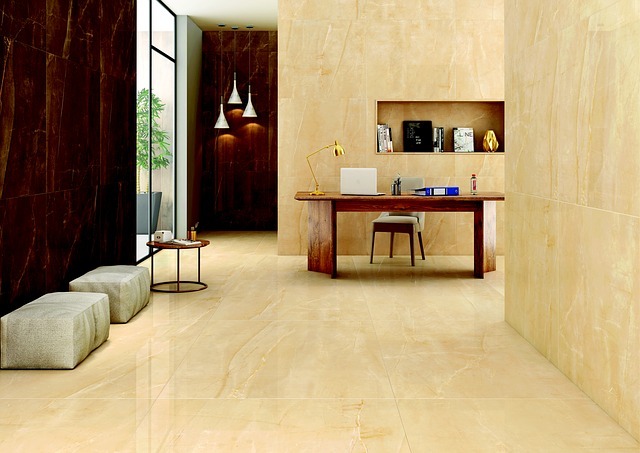 In addition to that, you have a variety of choices for a tile setting pattern. This pattern will provide the ideal decor for your home. Ceramic tile patterns can include many creative ideas. You can select from a variety of designs and configurations. 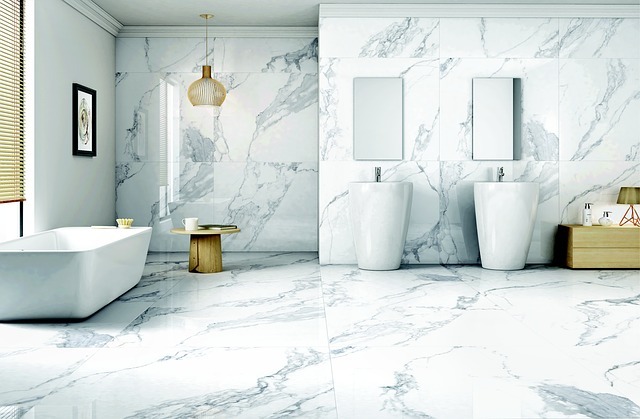 Ceramic, porcelain and glass tiles will create a sophisticated look in your Manhattan, Brooklyn or Queens home. Also, tile that looks like wood is available in a ceramic tile wood pattern. Most floor tile is set in a straight pattern. This means the four corners of each tile line up, and the edges are parallel or perpendicular to the walls. This grid pattern looks like a checkerboard. The tile can include two alternating colors. You can also select just one color of tile for a monochromatic design. For a unique spin on the straight pattern, you can arrange the ceramic tile patterns for flooring at a 45-degree angle to the walls. This diagonal pattern can provide a more spacious look to any room. It adds interest to your flooring design. Measuring and marking the floor to ensure that your pattern is correctly aligned is crucial to a successful installation. The running bond pattern is commonly seen in bricklaying patterns or subway tile. Every joint is offset by the next overlapping brick or tile. It can also be used to create a ceramic tile wood pattern in your home. As a floor pattern, this simple but effective design adds subtle texture to your decor. It creates an unexpected look. 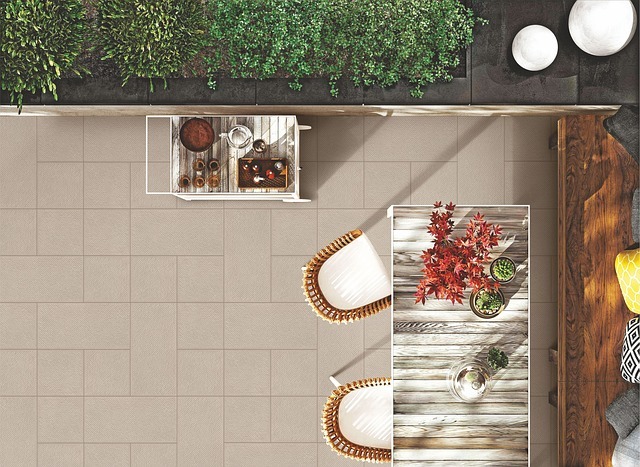 Large flooring tiles can also be beautifully accented by smaller tiles. The effect can be subtle. Also, it can add a colorful accent to the floor. The corners where large tiles meet is a common area to add a glass or ceramic mosaic tile flooring accent. The large tiles can be cut or offset. This creates a unique pattern to enhance your home. The resulting designs can include pinwheel, windmill or hopscotch patterns. These patterns are also commonly available in ceramic mosaic tile flooring on a smaller scale. The basketweave flooring pattern uses both square and rectangular tiles to create a woven texture for the flooring in your home. This beautiful pattern can be achieved with large flooring tiles. Home Art Tile Kitchen and Bath also offers basketweave styles in ceramic mosaic tile flooring patterns. 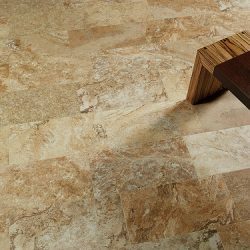 A pattern made from a variety of tile flooring sizes can take many different forms. This style is known as a modular or block random pattern. For example, the Versailles pattern is a specific design that is repeated throughout the room and is made from four different sizes of tile. This pattern creates the ideal format for adding ceramic mosaic tile flooring as accents throughout the design. If you enjoy the texture and warmth of wood, our plank tiles can create a beautiful ceramic tile wood pattern. Unique plank tiles look like wood and can mimic the feel of wood flooring. We offer a variety of porcelain and ceramic tile wood pattern types to create a warm and inviting floor. These long, narrow tiles can be set in similar designs to hardwood flooring. A traditional pattern – such as herringbone – adds a diagonal texture to any room.